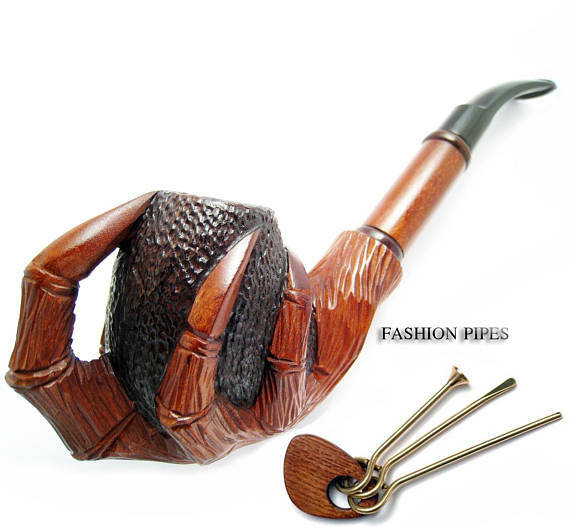 A nice wooden pipe offers a smoking experience of sophistication and style. 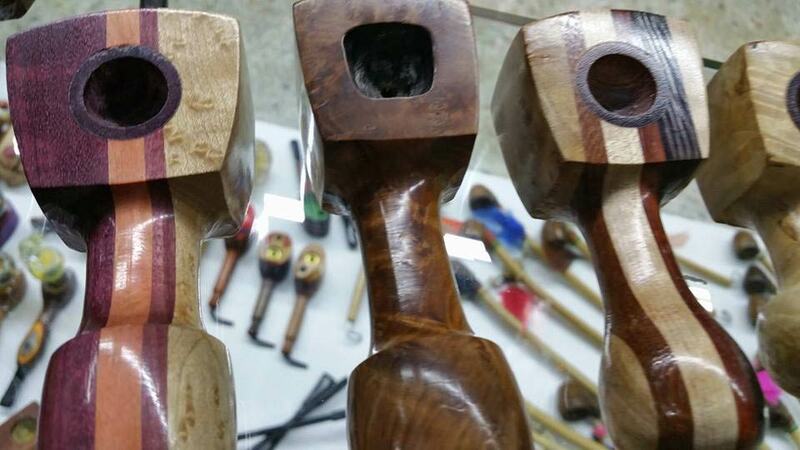 Lets Vape & Smoke Shop proudly offers a wide selection of wooden hand pipes of all shapes and sizes. We Carry some awesome hand made wooden spoon pipes and cleaners. We have a variety of styles and sizes to choose from. 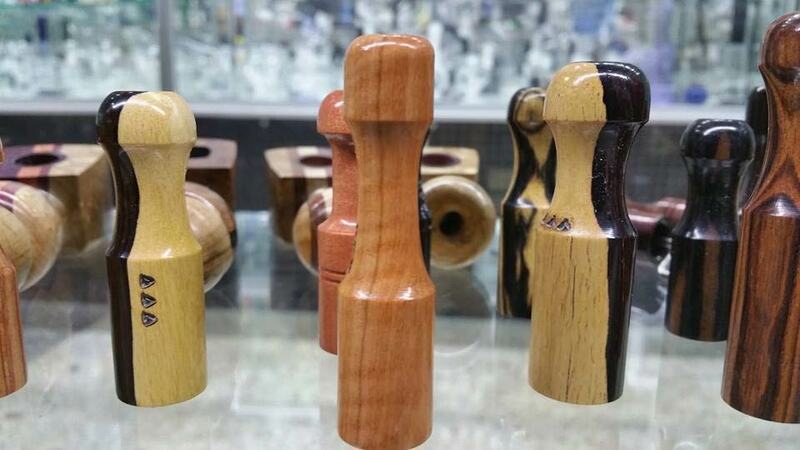 If you want a quality chillum made of wood by the finest craftsmen, look no further than Lets Vape & Smoke Shop. In addition to standard chillums, We also offer a great selection of well made wooden one hitters as well as stylish wooden dugouts, grinders, and humidor containers. In addition to 100% wood designs, we also carry hybrid pipe designs that mix wood and metal, wood and stone, and wood and glass designs. We carry many traditional styles optimized for the pipe tobacco enthusiast. As an authorized Dealer of many companies and individual artists who specialize in making wood pipes, we aim to become known as the best place in Kansas City to purchase a wooden pipe. We offer a price match guarantee across all of our top brands and offer alot of unique wooden pipes that can only be found in our store. 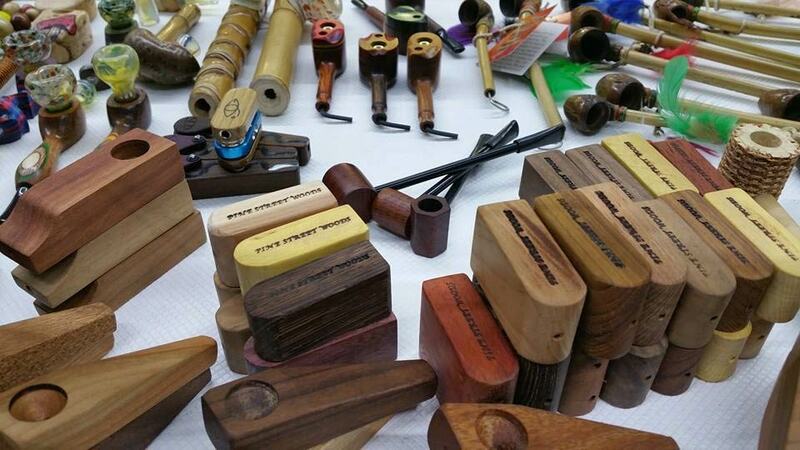 If you seek a nice wood pipe, we can help you find what you’re looking for.